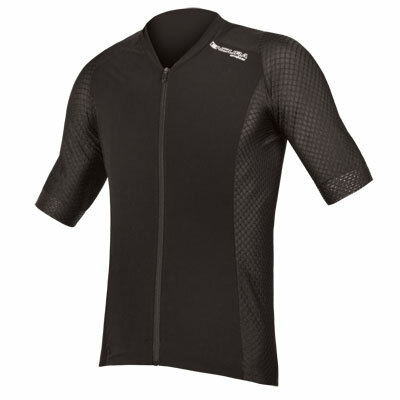 Award-winning, sophisticated cycling jersey borrowing fabric and performance from Movistar Team. 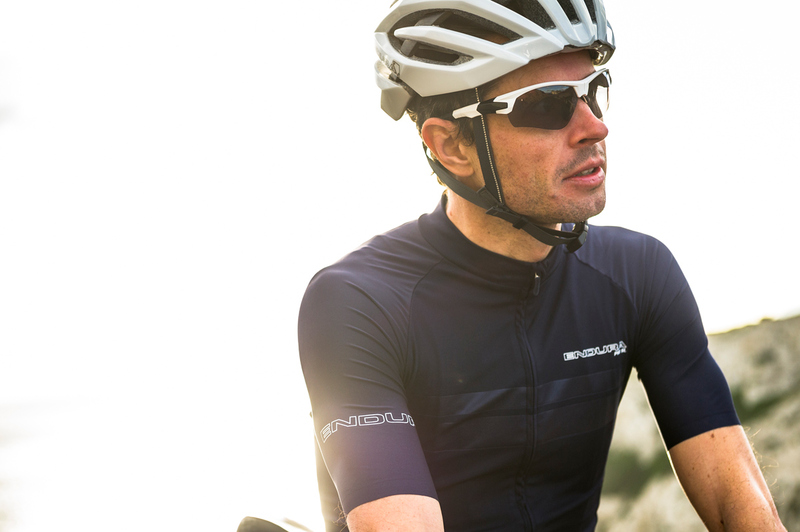 Developed and worn by Movistar Team in the UCI's WorldTour, the Pro SL collection is designed for the most demanding races. 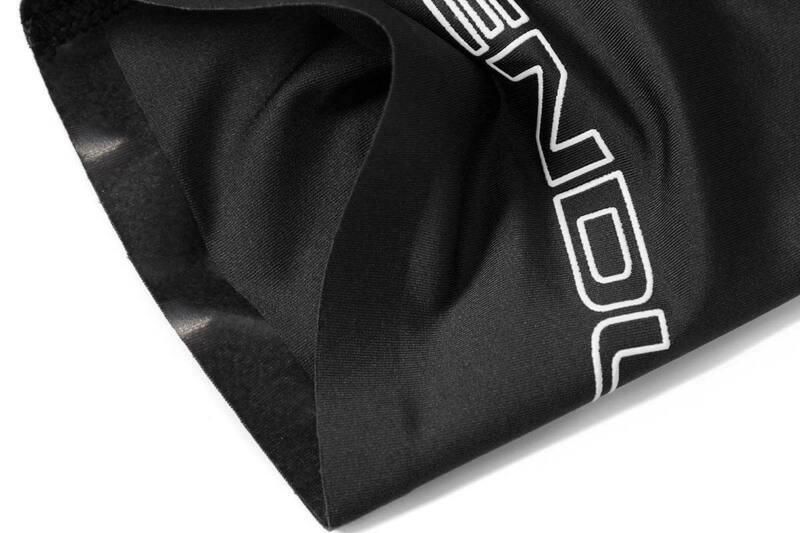 Initially only available to our Pro Teams, we've been gradually releasing Pro SL garments on general sale after recognising the performance demands of many individual and club cyclists. 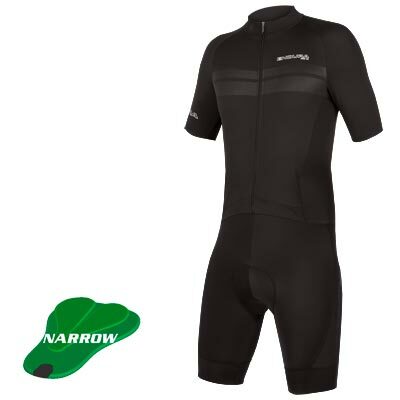 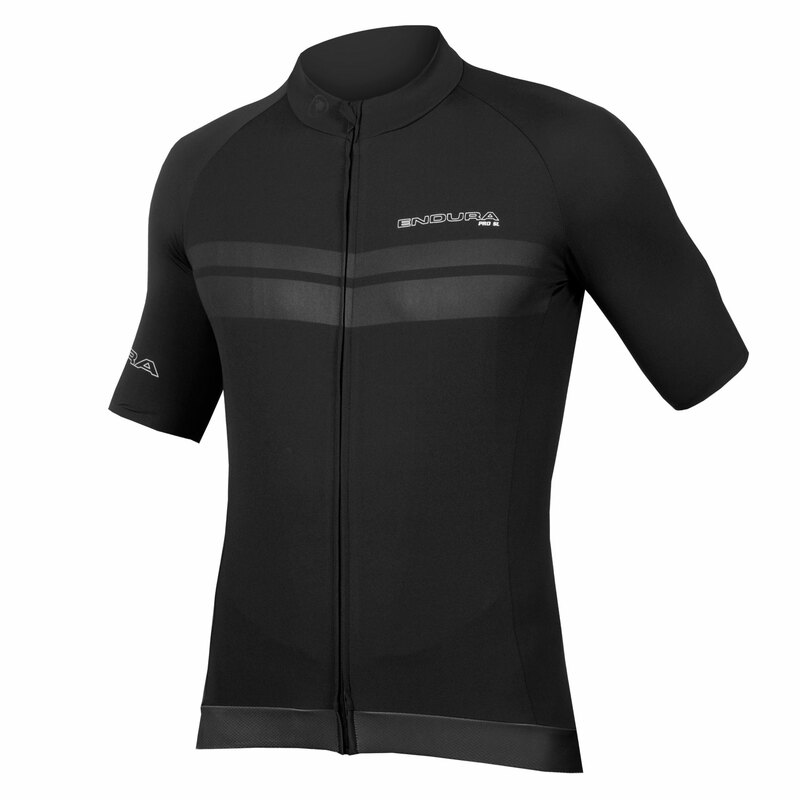 The Pro SL Jersey is now one of our most popular products, known for its breathability and comfort, and instantly recognisable from the distinctive double stripe. 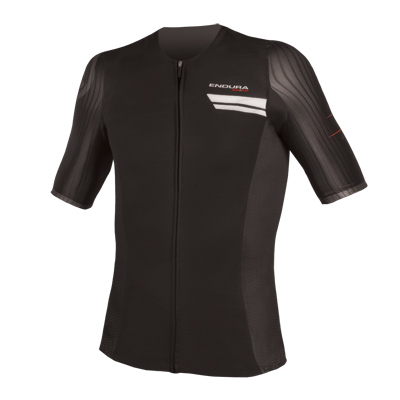 We use the highest quality Italian fabrics for unbeatable performance. 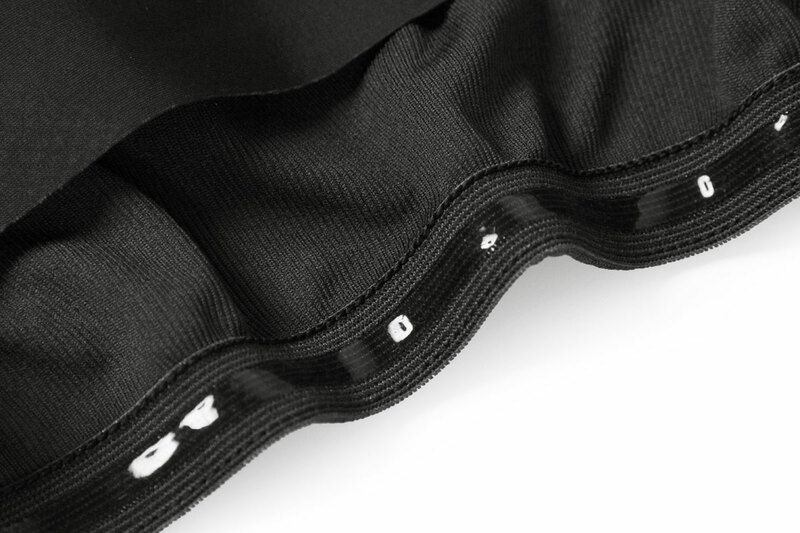 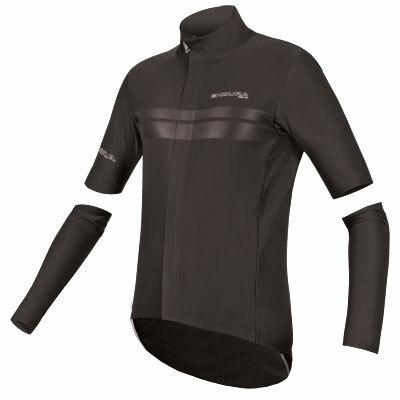 The fabric is finished with Coldblack® technology which dramatically reduces heat build-up and provides UPF50. 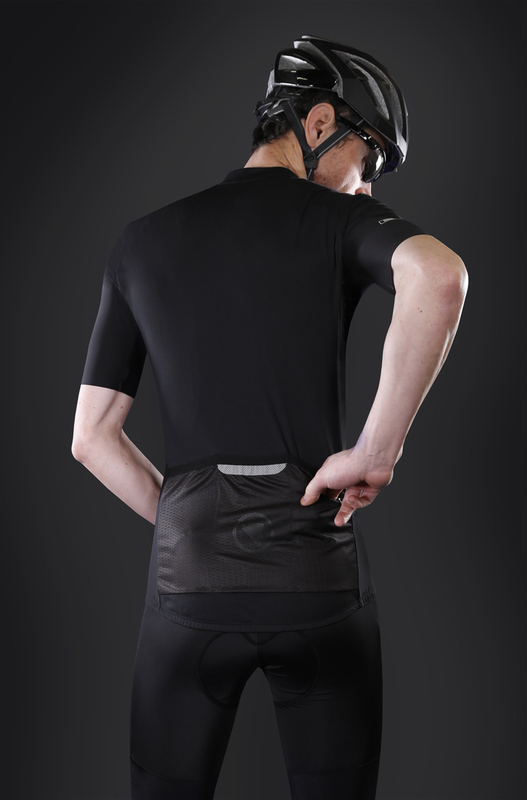 Despite its “less is more” ethos and styling the Pro SL Jersey delivers on purposeful features with a full length front zip, three roomy open rear pockets and separate zipped security pocket, raw edge sleeves for a super clean fit and a carefully constructed hem with lightweight silicone lined elastic rear and supportive front gripper. 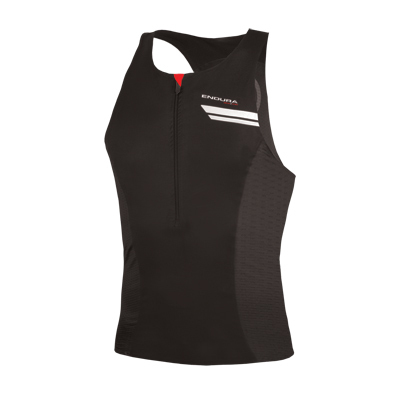 So confident are we in this product that, if you are not entirely satisfied with it, we offer a no-quibble refund or replacement policy within 90 days of purchase. 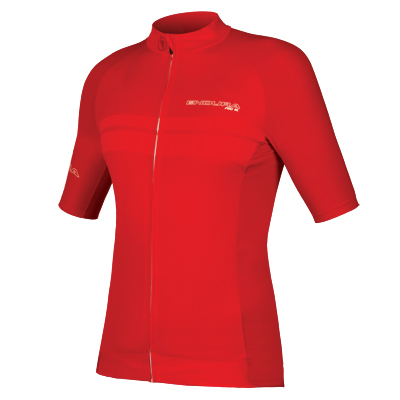 "The Pro SL offers an impressive all round fit that’s true to size and sits comfortably like a second skin without feeling compressive. 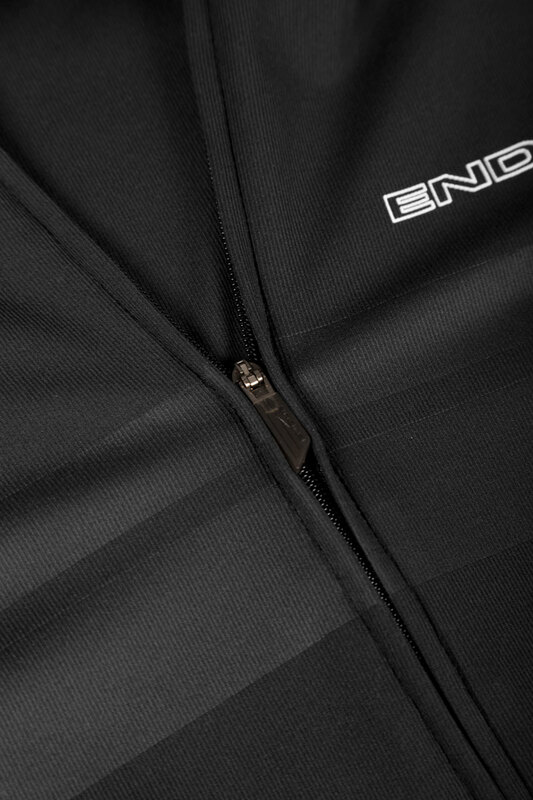 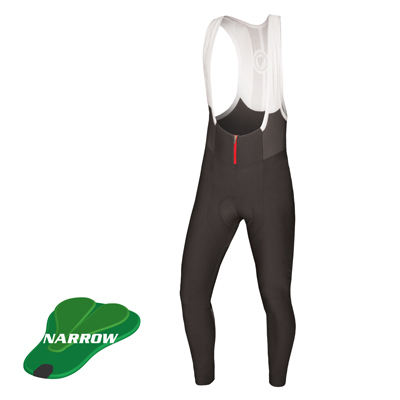 It breathes superbly and the full-length zip offers added ventilation and comes into its own when climbing in the heat." 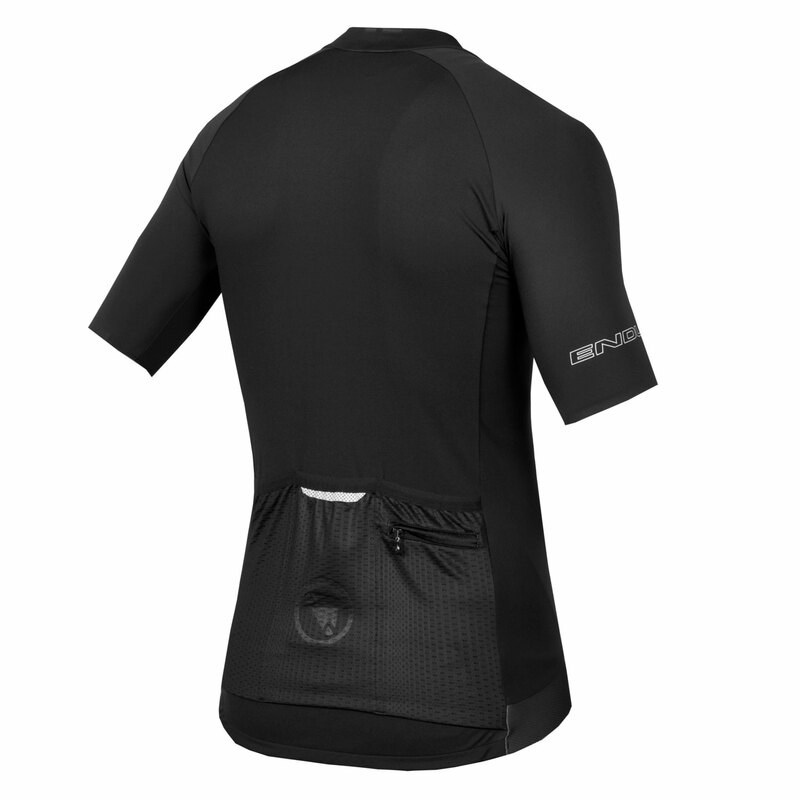 "This is an impressive summer jersey that delivers pro-level performance in a subtle package and punches way above its price tag."